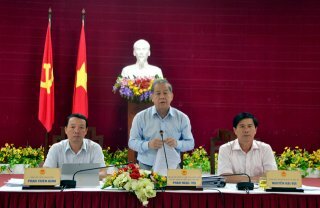 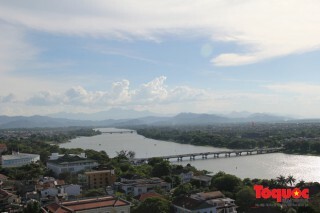 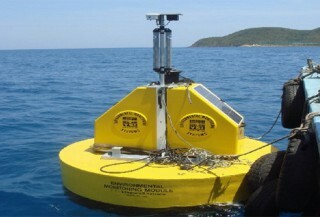 Thua Thien Hue is one of four provinces (along with Ha Tinh, Quang Binh and Quang Tri) has recently been approved the investment for a project to Build a marine environmental monitoring and warning system by the Prime Minister. 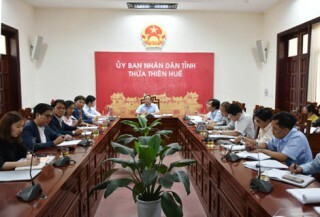 Chairman of the provincial People's Committee Nguyen Van Cao had a working session with the Olympia Capital Corporation (OCC) of Korea on investment in social housing in Thua Thien Hue province. 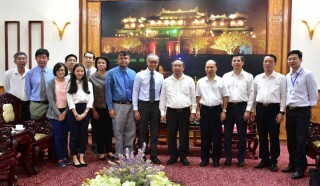 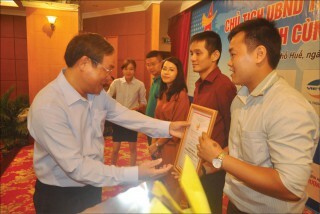 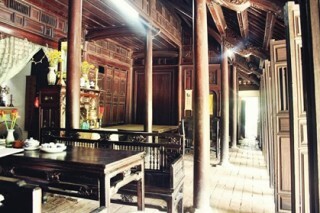 Implementing comprehensive solutions to enhance efficiency and improve investment environment was the direction of Chairman of the Provincial People's Committee Nguyen Van Cao.